The port and the Papavasileiou Street are two locations that is practically impossible to not visit when you visit Naxos. 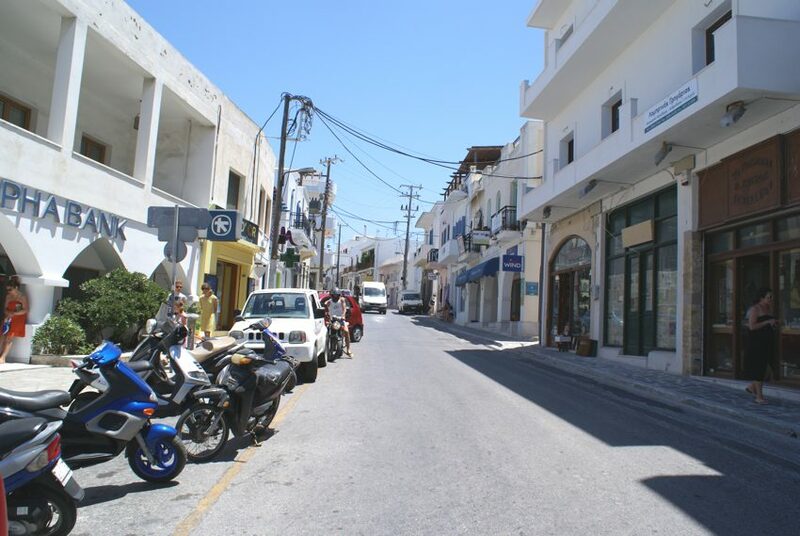 Its the downtown of Chora in Naxos, and if you cant find something there, then you wont find it anywhere else on the island. 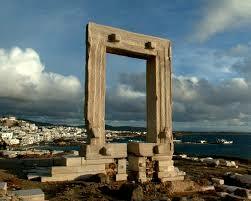 The street was named that way from a renowned citizen of Naxos, that reached on the position of the Prime Minister. The port has shops of all kinds everywhere, from restauranrs, cafes, clubs, tourist shops, and many more. 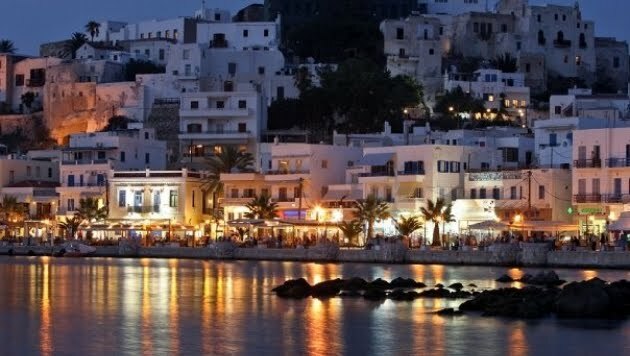 The Naxos county has done a great effort on the last decade to make the port a visually pretty and attractive place to visit for any tourist. The bilogical cleaning has made its water crystal clear, to the point that the beach of Vintsi, only a few meters away from where the ships are anchoring, is a quite popular swimming location. The whole port is pedestrianized after 8 in the afternoon so you can enjoy your walk with ease, without worrying about any random vehicle. Recently, the whole pavement was decorated with plants that makes the place even prettier. 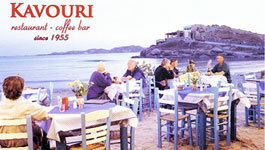 As for the papavasileiou street, its simply the street that you have to take if you want to go anywhere in Naxos. 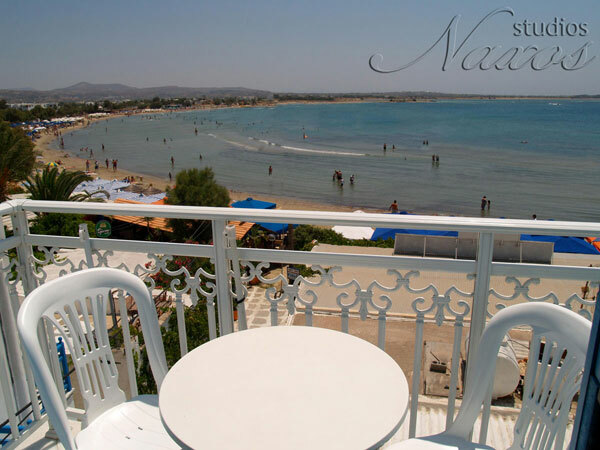 Following it uproad and heading straight up you can head to the center of Naxos and the villages, heading left you can get to the northern side and the city of Apollonas, and on the right you can head to the beaches of Saint Anna, Saint Prokopios, Plaka, etc, etc. Even for those that want to visit the medieval castle, they can just pick up a road vertical to the street and head upwards. 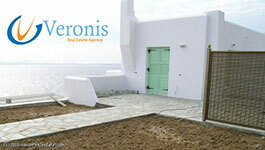 Portara is probably one of the first things that your eyes will see once you step for the first time on the island. Standing high and tall on the northern side of the port, on top of a small island, since the 7th century B.C. and it’s the gate of a temple dedicated to Apollo, the Sun god that was getting built at this spot, but was never finished. Until 100 years ago the island was separated from the mainland of Naxos and it could only be reached by boat or swimming, until a bridge road was built and now everyone can visit it just by walking there. There are a lot of myths and stories about Portara and how it survived standing up all these centuries, going through earthquakes, bad weather, wars, pirate raids, etc. Even the small island is connected with the myth of Ariadne, saying that this was the place where god Dionysus kept her as a prisoner after her kidnap. Visited by thousands of people each year, it’s definitely worth a bit of your time so you can see it up close too.